HBO has just announced the production of a movie about Hervé Villechaize, the famous Nick Nack of The Man with the Golden Gun. Apparently Peter Dinklage, famous for Game of Thrones, would plau Hervé in My Dinner with Hervé, that will turn on a night in Los Angeles with the journalist Danny Tate, with whom Hervé would develop a friendship. Tate will be played by Jamie Dornan (Mr. Grey). Based on a story by Sacha Gervasi and Sean Macauly, Gervasi himself will also be the director. Gervasi was the last person to interview Hervé Villechaize in 1993 before he took his own life. 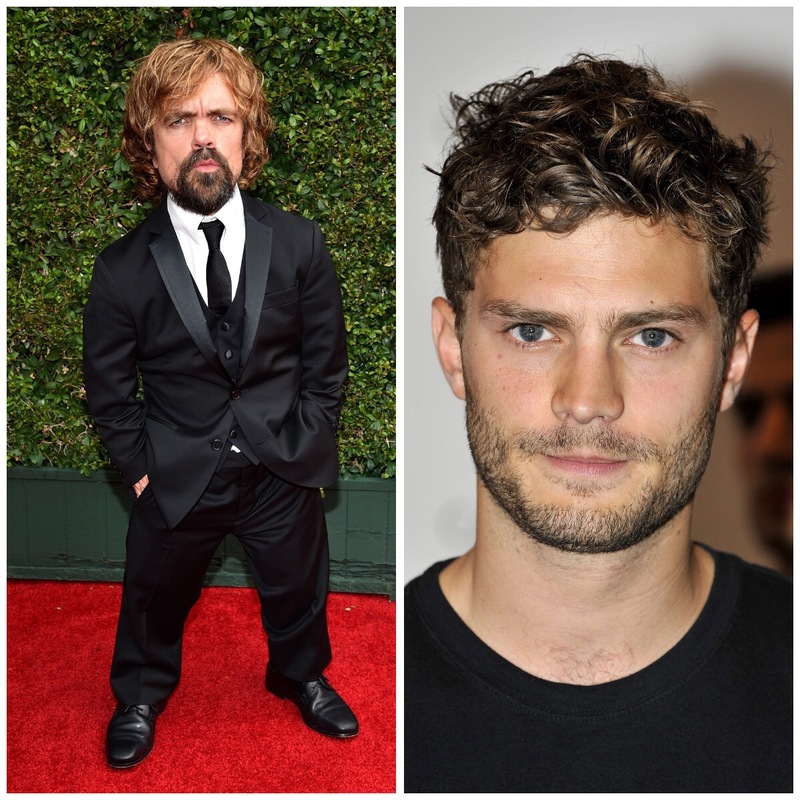 Peter Dinklage and Sacha Gervasi will also be executive producers of My Dinner with Hervé has not yet a release date. Hervé Villechaize (1943-1993) was a Parisian actor and painter of Filipino descent. His dwarfism would mark his life, since he had suffered abuse at school since he was a child. In the 1960s he moved to the United States and began working on film getting his most popular role in Roger Moore’s second Bond film, The Man with the Golden Gun (1974). In 1978 he became Taboo in the series Fantasy Island, in which he participated until 1984 with Ricardo Montalbán, when he was fired for his behavior and high economic demands. Hervé Villechaize married twice and both divorced. In his last years he had problems with women, with the alcohol and with the pains that caused his condition. To know more information about My Dinner with Hervé, stay tuned.